Usually, I share a craft I’ve made from some item I picked up at the thrift store. Not today. I found this guy at the thrift store a little while back. It’s a food prep item. I usually steer clear of these in the thrift store because it kind of weird me out. I thought it was an interesting tool, so I decided to go for it. I must have hand washed it 10 times and run it through the dishwasher more than that. 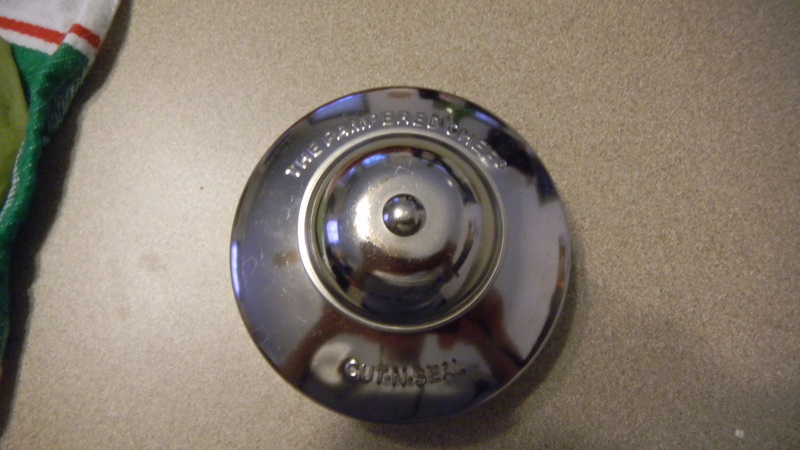 I saw it was from Pampered Chef, so I thought it was a great find. When I got home, I googled it to see if I got a good deal. I definitely did. I paid $0.45 for the Cut N Seal. Pampered Chef sells them for $9.50. I was most surprised at this item’s versatility. I thought it was basically just a ravioli maker. Apparently, other uses include sandwich maker (like those Uncrustables), tart maker, and even hand pie maker. I couldn’t believe it! 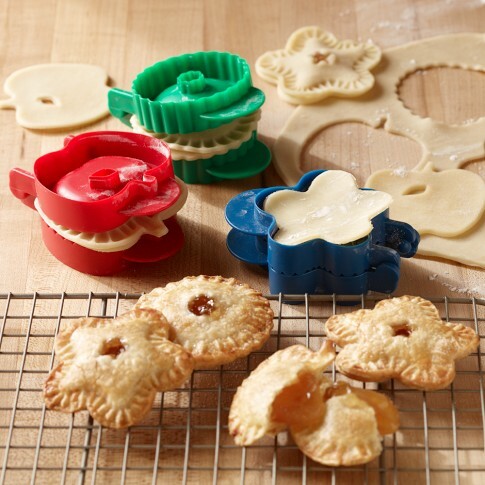 I’ve been wanting these mini pie makers from Williams-Sonoma for quite a while. 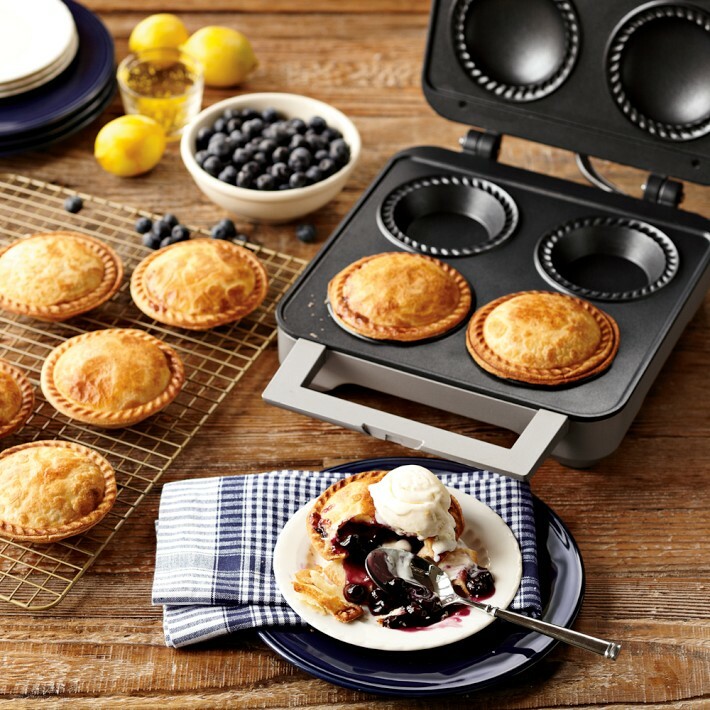 And I’ve loved this electronic mini pie maker too, but clearly wouldn’t buy it if nothing else because it’s another appliance I don’t have room for in my kitchen. My Cut N Seal can make mini pies that look almost identical! 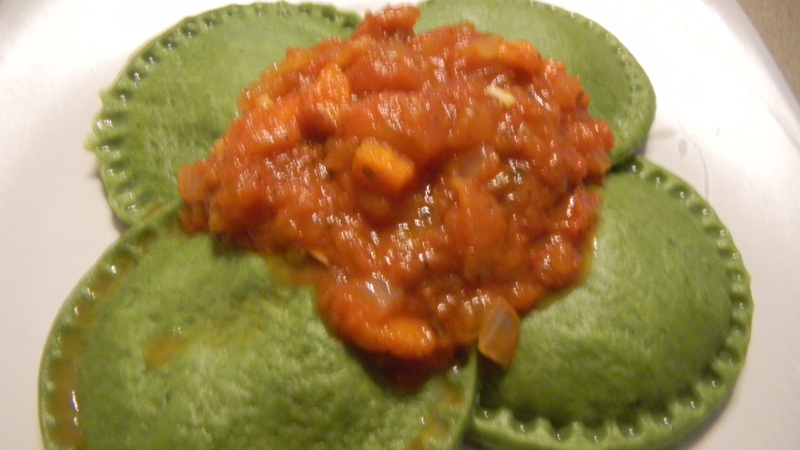 Anyways, to start, I used the Cut N Seal this first time to make ravioli. Homemade pasta dough, homemade sauce, and homemade ravioli filling. A friend gave me one of those lil Cut-N-Seal tool, and Ravioli was my first thought for it. Pies never occurred to me! Oh boy, I’m gonna get FAT!